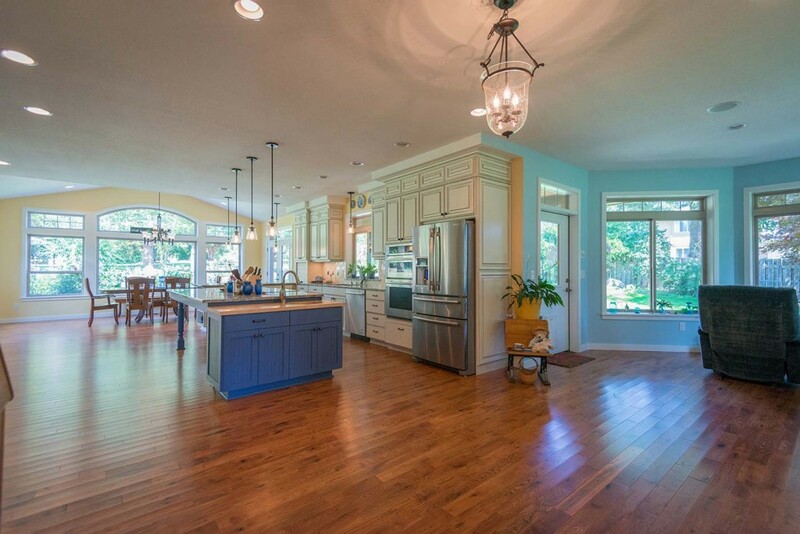 The kitchen in many homes is considered a place of gathering. It some cultures it is seen to be the seat of health and comfort—a place where the family comes together to prepare meals and talk about what’s happening in their daily lives. The more comfortable and functional the kitchen space is the more it meets the diverse needs of the modern family. If you’ve lived in your house for any length of time, or your house was built in or before the 2000’s, your kitchen is probably starting to feel its age. 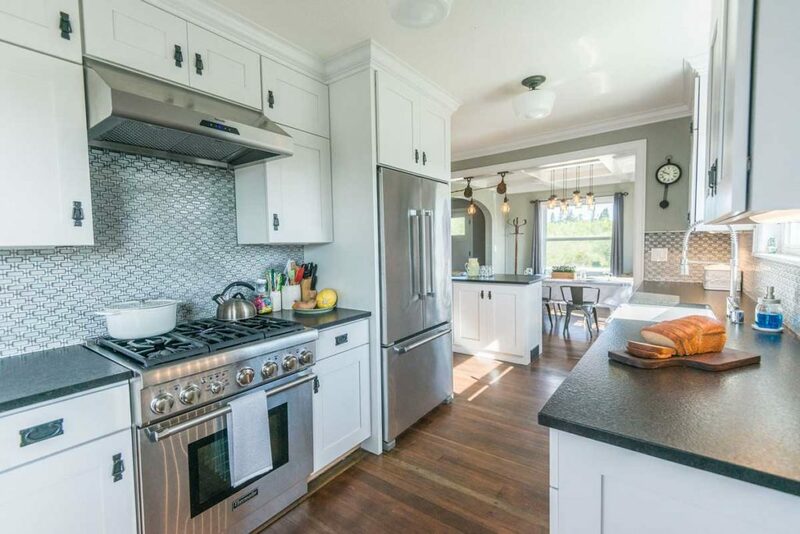 Old design styles like soffits above your kitchen cabinets, that once beloved run of oak trim, or that once trendy wallpaper that is now “just horrid” only serve to make the kitchen feel that much more antiquated and difficult to work in. 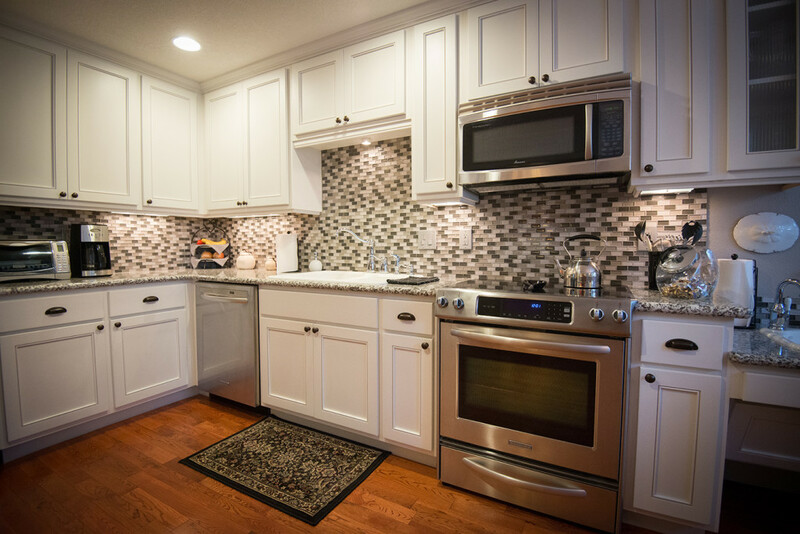 Most homeowners inherently know when it’s time to start thinking about a kitchen remodel. Are your updated and modern appliances aren’t really making the visual splash that you were hoping for? Is the cabinet space just not providing you the storage that you really need? Would you like a more “open design” to your kitchen area that flows seamlessly into the other living spaces of your home? These are all areas where a quality kitchen remodel can help. Your kitchen remodel starts with understanding the design problem. What is it that you are trying to achieve in the space you have available? It’s always fun to start thinking about appliances, paint colors, and flooring, but we first have to get the space right. What does that new footprint look like that moves the kitchen in the right direction? Understanding the design problem and planning the kitchen remodel around that discovery process is how we get to the solution. We pride ourselves in working closely with homeowners to help them understand the design process—leveraging our decades of building experience to arrive at a solution that will work for you for decades to come. We love working with young, first time home owners who are looking to build an amazing new kitchen space as their families grow and thrive. We do, however, have a soft spot for those families that are on the other end of the spectrum and are beginning to look at their later years and what changes they will need to make to their homes in order to support physical limitations or other health concerns as they grow older. We are certified Universal Design specialists working with families to ensure their homes allow them to meet challenges that arise in their later life. The idea of age and in place design, in which elderly or disabled individuals can make modifications to their existing space that allow them to retain their family home, are becoming more popular … and needed. Whether you are looking for a bathroom remodel or an update to your existing kitchen, we can help plan for that future. Why Choose A.C.T. 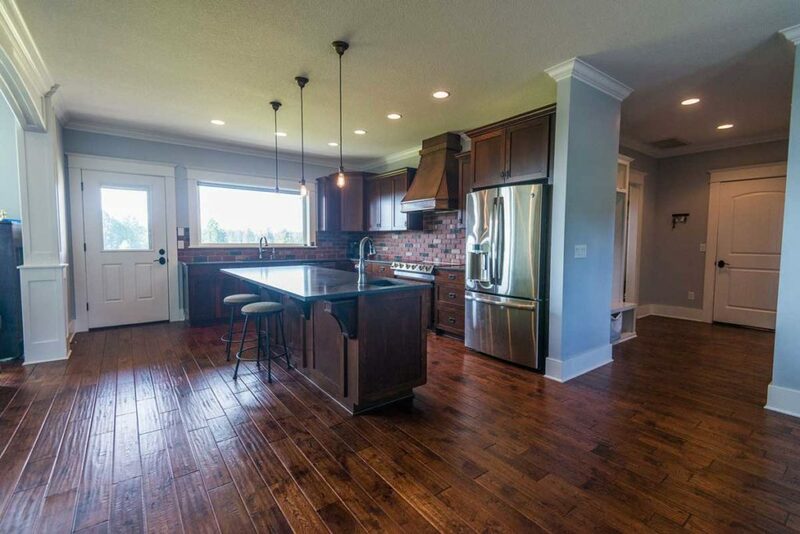 Builders for Your Kitchen Remodel? Experience and trust are key when choosing the right contractor for your kitchen remodeling project. A.C.T. Builders is an award winning contractor with years of experience helping families arrive at the home remodel solutions they need. 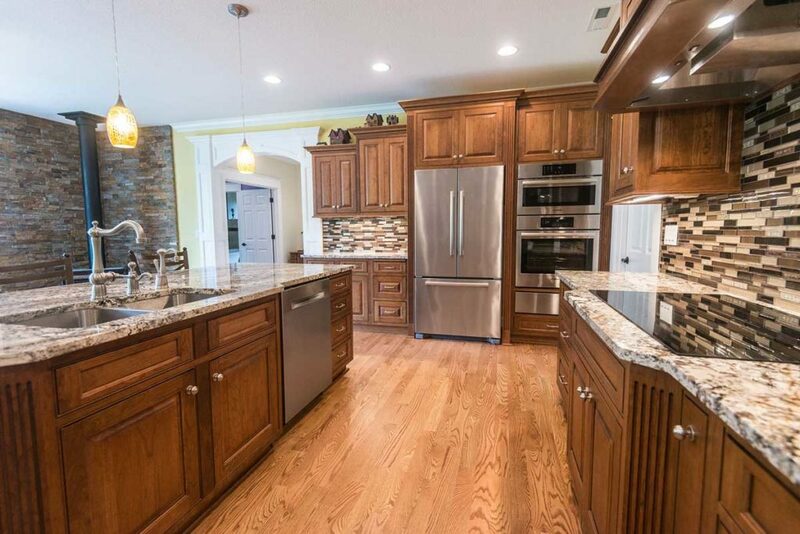 Take a bit of time to look at a few of our kitchen remodeling projects and then give us a call. We’d be more than happy to discuss your needs and how we can help. A kitchen remodeling project can be time intensive but also infinitely rewarding. We leverage our decades of construction and design experience to craft the perfect space to support your growing family for years to come.